One of a kind lace and spiked pentagram harness! Can be made in various ways! With chains attached at the bottom or rosary beads! It can also be made without anything attached at the bottom. 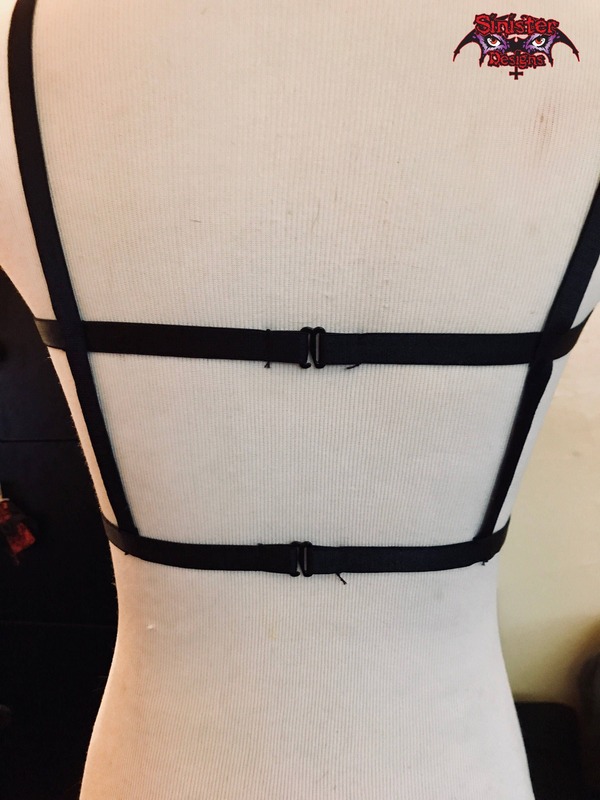 Easy to put on and take off; bra clips in the back. Can be worn with just about anything. Great to wear to metal shows! At checkout in the note section, please leave your over bust and under bust measurements (see last photo). 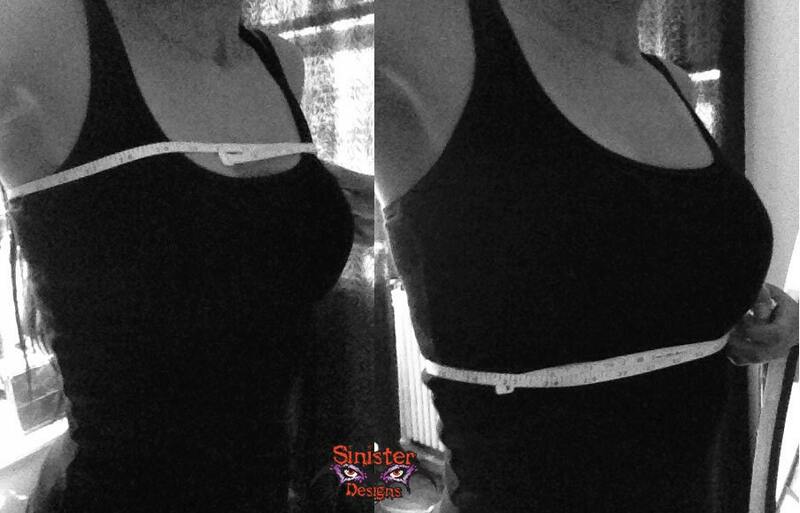 If you fail to include your measurements and don't get it to me within 48 hours of ordering, I will make and mail out any size. This is to insure the customer gets their order in a timely manner and to avoid work pile up for me.